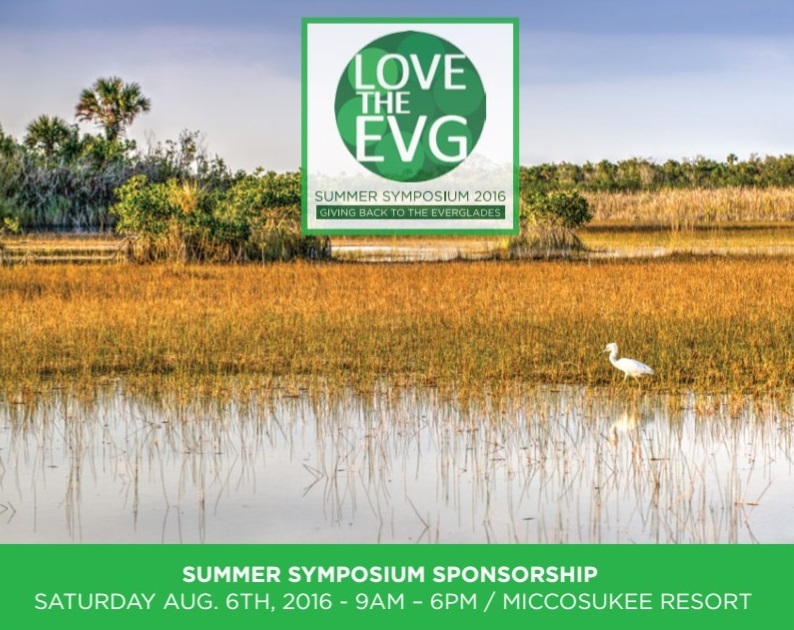 CALL TO ARTISTS: Love The Everglades Movement is preparing for the Summer Symposium 2016: Giving Back To The Everglades and the 9th Annual Everglades Awareness Benefit Concert. Ploppy Palace Productions will be featuring a video slide show with artwork and they're accepting submissions. 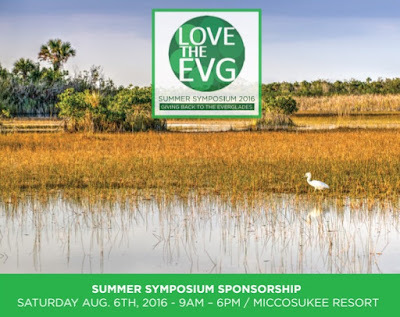 Registration Opens Today for Love the Everglades Movement Summer Symposium --> August 6 & 7, and August 14 - a weekend of presentations, guest speakers, entertainment, art, spirituality, and strategizing aimed to raise awareness and spur action to preserve the Florida Everglades; a precious, vital natural resource. 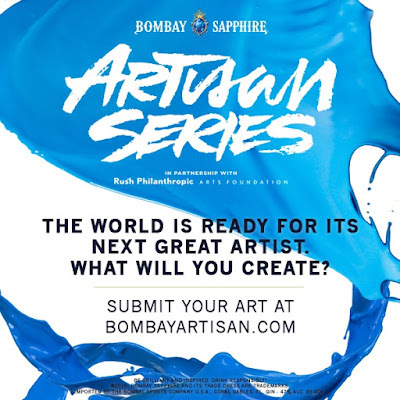 There is only one Everglades and Love the Everglades Movement needs your help to create awareness & conservation.